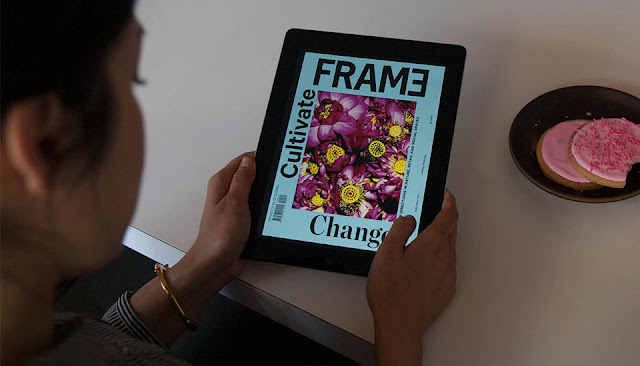 Do you love reading magazines? I do, but I HATE how they sit around and take up space. This is why I love getting digital access to magazines. 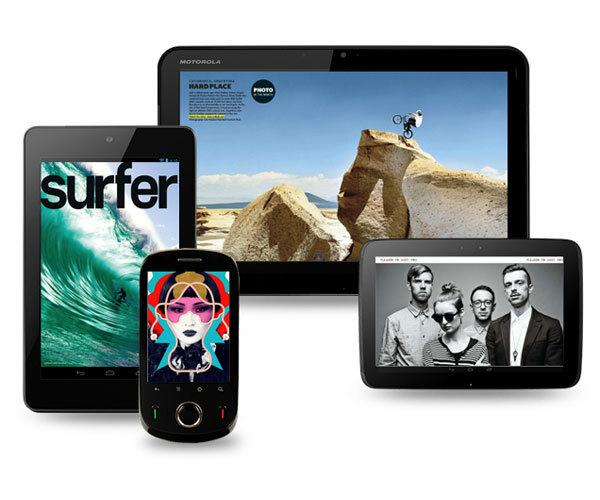 Zinio, the world’s largest digital newsstand and leading magazine app for iOS, Android and web, recently announced its Z-Pass, a new way to give its customers a choice of three magazines per month, from a selection of 300, for $5 a month. You can Keep the same 3 or swap your titles every month and explore or Keep your current subscriptions as they are if you like, and use Z-Pass to test out new magazines instead of committing to a full year of something new. The first month is free and there are no commitments to term, or magazine choice. Z-Pass takes advantage of Zinio’s “one digital library” where readers have all of their magazines in one place accessible from any digital device including – Android, iPhone, iPad, Windows 8 smartphones, tablets, laptops and home computers. Creating a Z-Pass is simple and flexible. Customers choose three magazines from over 300 of the most popular titles among Zinio’s 5,500+ digital library, including Car and Driver, Surfer, Maxim, Cosmopolitan and Food Network Magazine for $5 per month. 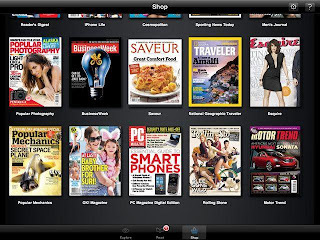 Additional magazines can be added to a Z-Pass for just $1.50 per title. Premium titles, including Star and The Economist can be added for an additional fee. 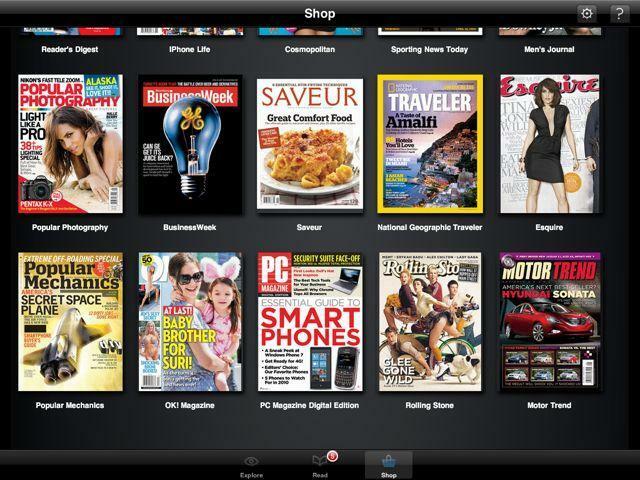 Z-Pass customers can change their magazine line-up on demand, swapping their Z-Pass titles up to 3 times per month. Feeling lucky? 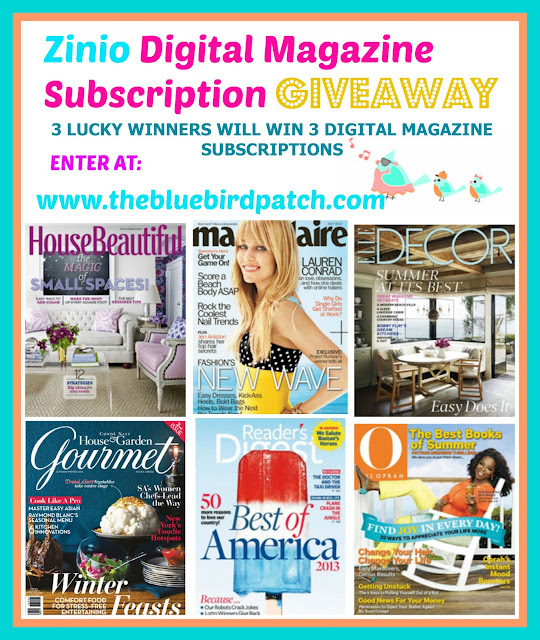 We are giving 3 magazines subscriptions to 3 lucky winners (no credit card needed). All you need to do is tell us what are your 3 favorite magazines on our comment section and register your entry using our rafflecopter widget. Z-Pass can be purchased on http://bit.ly/z-pass-ah . Disclosure: The products mentioned above were provided to me, for my use or giveaway, free of charge. All opinions shared about this product or service are 100% my own. Magazines depicted in graphic are not affiliated with this giveaway and are listed only to share two of the options available to winners at the time of posting this giveaway.